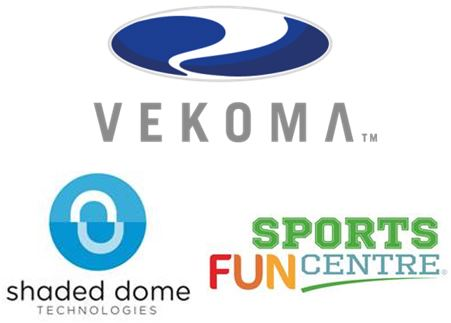 Vekoma Rides, the world’s leading designer and manufacturer of amusement rides and attractions, partnered with a group of sports and leisure experts to create an innovative concept for Sports Arenas: the SPORTS FUN CENTRE. Starting by its state-of-the-art structure - the shaded dome – the Sports Fun Centre is an entertainment attraction that includes a variety of sport-related simulators, rides, games and activities, where families, friends and sports fans can all have quality play time. The Sports Fun Centre is a perfect addition to sport arenas, generating traffic and revenue all year long, optimizing real estate, as well as converting the arenas into a truly tourism and family destination.